From parts of the interior to the complete exterior, we can make your home or office look brand new. Using roll-on, spray-on and hand-brushing techniques, AP WINDOWS will create the finish you desire! Not only do we provide expert workmanship, but we also provide personalized services to ensure your needs and expectations are being met. Additionally, we are neat and clean and provide total cleanup after every visit to your home. We provide only the best services for your home or business. 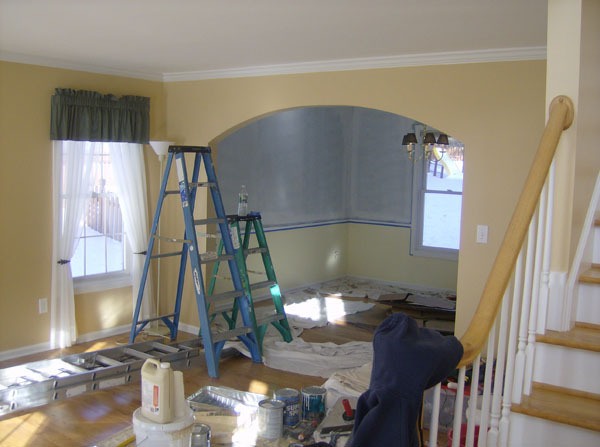 You can count on our professionals for a quality paint job that will last a lifetime. Additionally, we are neat and clean and provide total cleanup after every visit to your property. Give us a call today and ask about our free estimates, so we can begin working for you!